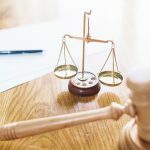 Our Raleigh Divorce Law Office | The Doyle Law Group, P.A. The Doyle Law Group, P.A. is proud to serve the legal needs of the Raleigh, NC area, Wake County, Durham County, Johnston County, and beyond. 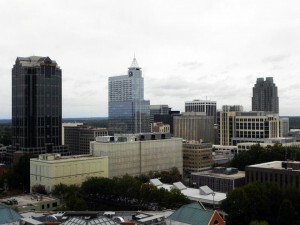 Our Raleigh Divorce Attorneys are located in North Raleigh convenient to I-540 and the beltline. 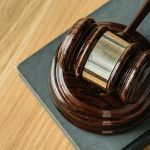 Would You Like a No-Obligation Consultation With Our Raleigh Attorneys? Call us today to set up a consultation with one of our attorneys at (919) 301-8843 or fill out the form below and one of our attorneys will get a hold of you as soon as possible!